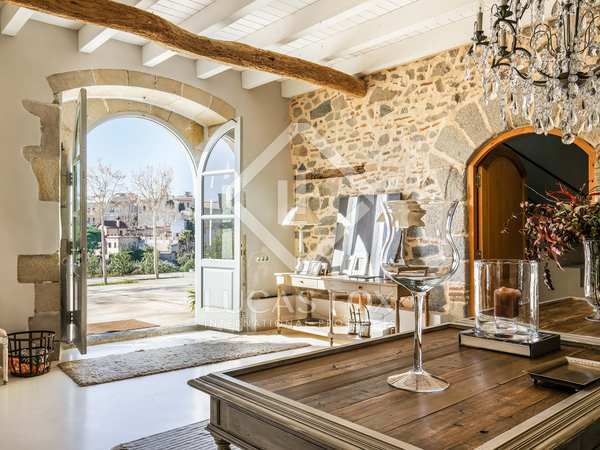 Masia dating back to 1400 and fully renovated in a beautiful provençal style, for rent at the heart of Tiana. Single storey house on a 1.3 hectare plot with sea and vineyard views, to rent a few minutes from the centre of Alella. Spacious detached house with excellent outdoor space for rent in the prestigious Sant Berger community in Teià. Peaceful house in La Vinya, a quiet residential area on the Maresme coast. Just 25 minutes from Barcelona and with spectacular sea views. 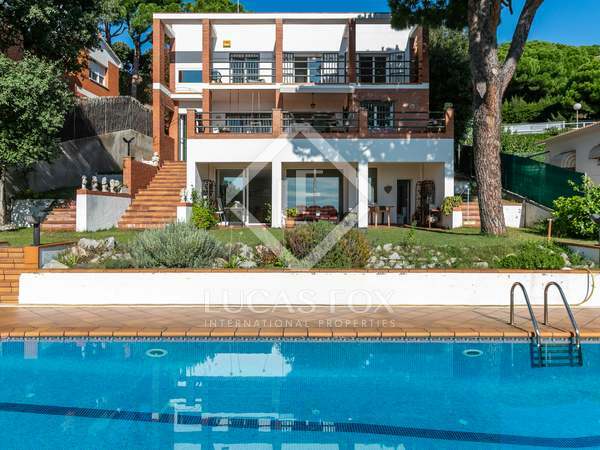 4-bedroom house with a garden, pool and 2-car garage in Alella, one of the most sought-after towns on the Maresme coast. 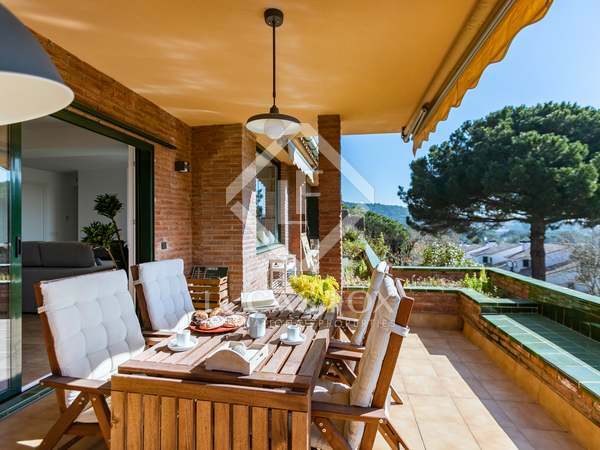 Renovated, fully-furnished 5-bedroom house to rent with a secluded garden and swimming pool, just 30 minutes from Barcelona on the Maresme Coast. Fully renovated & furnished apartment located walking distance to Alella town, with very private communal pool, tennis court and play area, all surrounded by nature. Stunning brand new minimalist villa with incredible panoramic views and an infinity pool for rent in Alella. 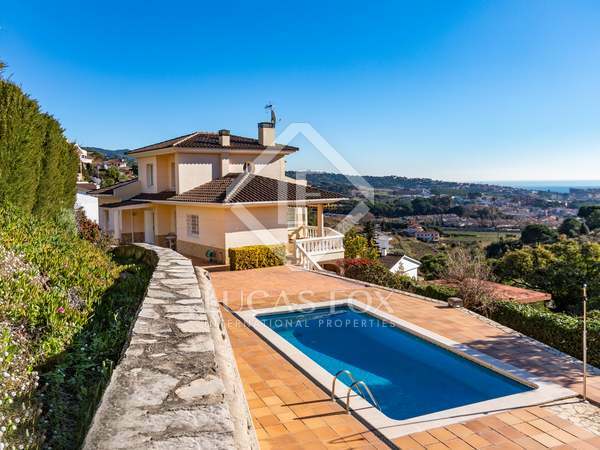 Elegant detached villa with 7 bedrooms and 4 bathrooms on a sunny 1,555 m² plot with a beautiful pool in the charming Maresme village of Cabrils. 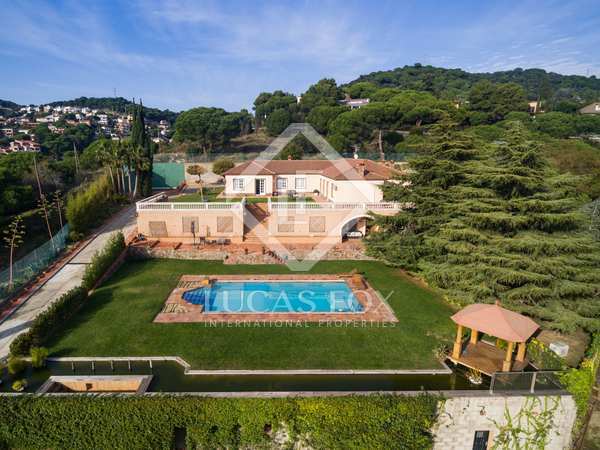 Tuscan style villa for rent in the prestigious Rocaferrera development near Sant Andreu de Llavaneres on the Maresme Coast. 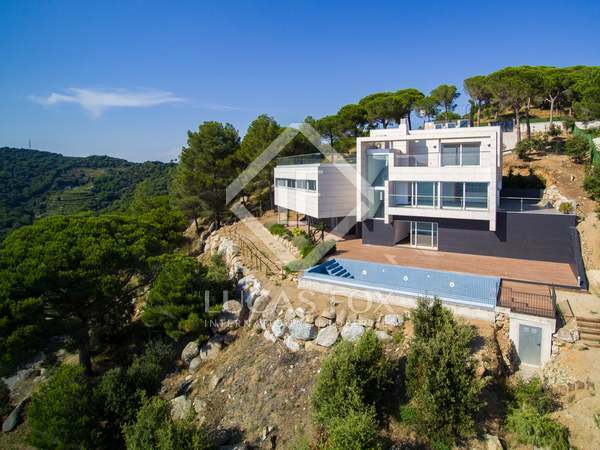 House of 390 m² on a plot of 1,009 m², in a quiet street surrounded by nature in Alella, with views of the mountains and the valley.